I contributed a punk mix relating to the nuclear abolition movement in the 1980s to the Interference Archive ‘If A Song Could Be Freedom’ mixtape series. The mixtape series has been released online concurrent with the exhibition ‘If a song could be freedom…Organized Sounds of Resistance‘on view from June 25 – September 6, 2015. The mix can be found on Interference Archive’s Blog, and through the Internet Archive. 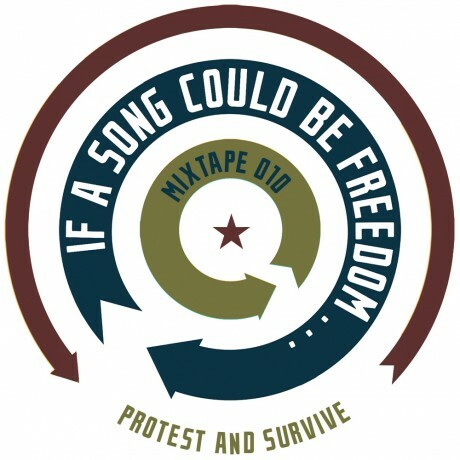 Next WGXC Radio streams ‘If a song could be freedom’ mixtapes!